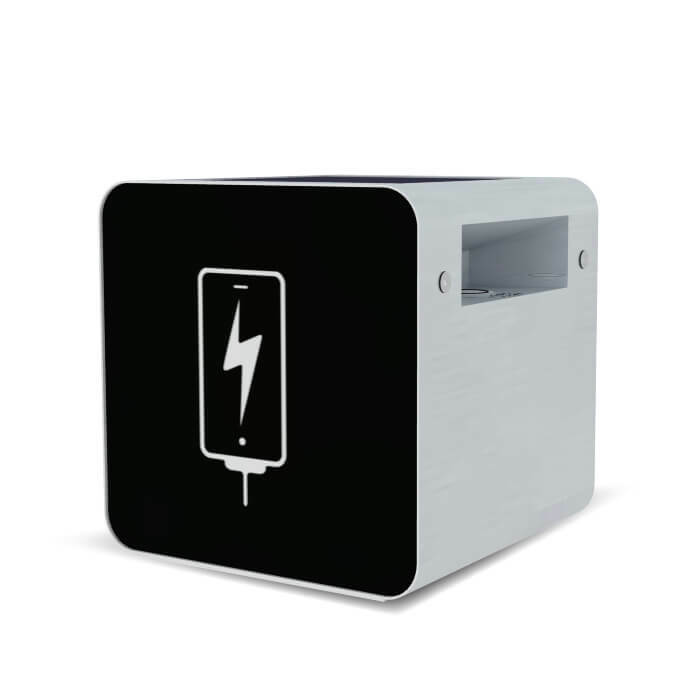 Our smart furniture charging stations for mobile devices offer their users the best charging solutions mixing minimalism and comfort with the latest technologies on the market. 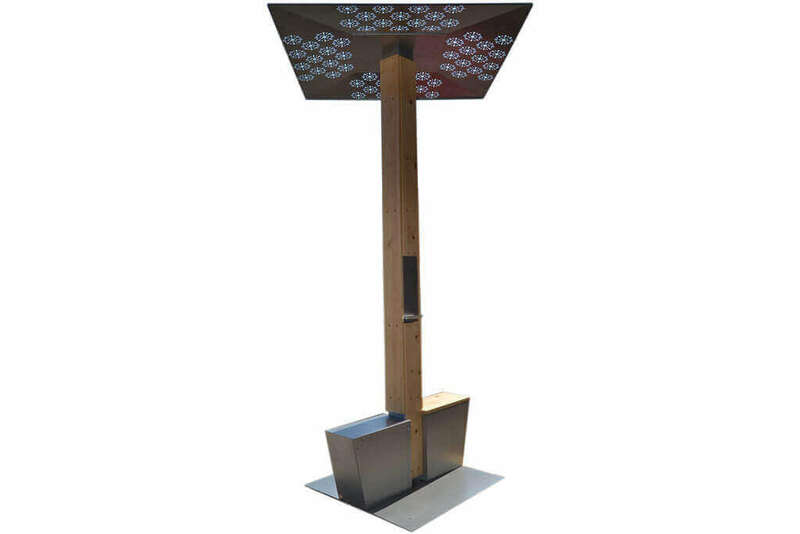 Our intelligent furniture is the perfect solution for modern and urban environments. Since they combine minimalism, comfort and practicality with the latest technologies and innovations for charging mobile devices. ¡Discover all our smart furniture models and their features! 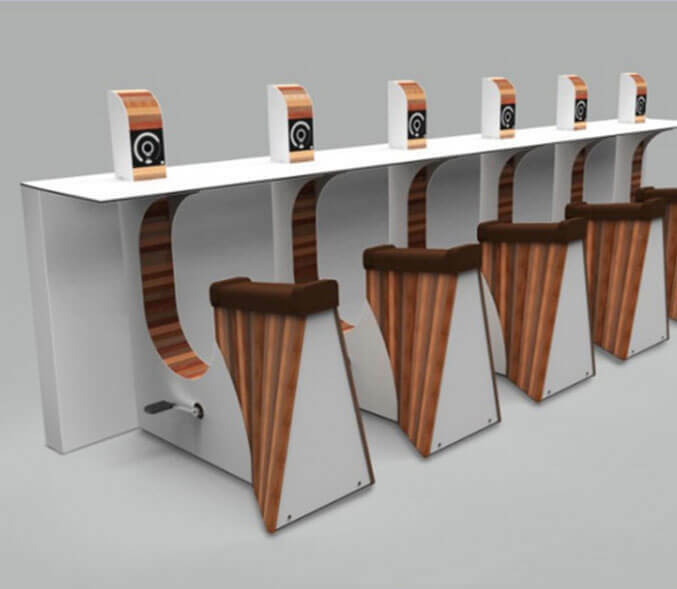 The Intelligent Furniture designed by Yupcharge stands out in the market because it mixes comfort, minimalism and technology so that users experience innovative charging systems when they need to recharge their devices batteries wherever they are. The appearance of this furniture combines perfectly with modern and urban decorations, without neglecting the new technologies being a fundamental equipment for the new cities that seek to renew the “Smart City” model. These are charging stations that are integrated perfectly with the rest of the furniture so that the space shows a completely well-groomed appearance. 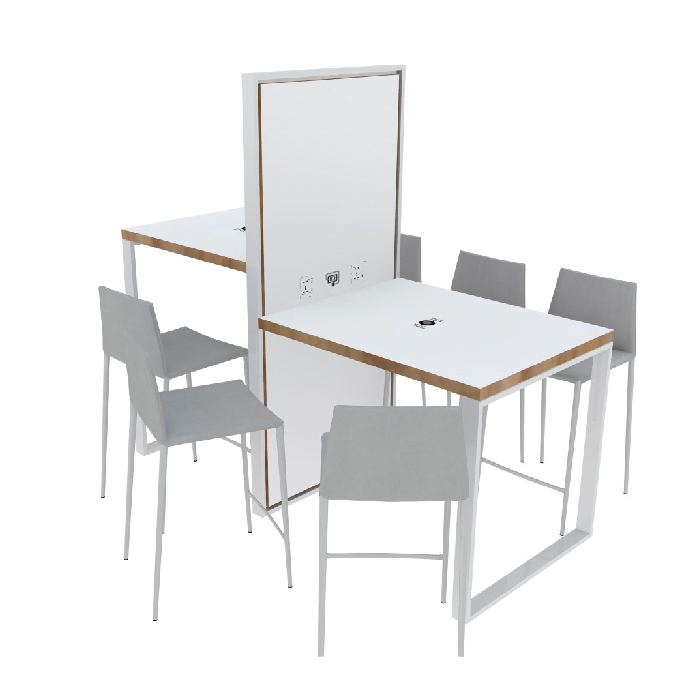 Within the options of Intelligent Furniture we manufacture from minimalist tables, to comfortable design banks with a charging station equipped with universal outputs such as USB or plugs that can be adapted to any mobile device (smartphones, tablets or laptops). Providing the comfort of the users, Yupcharge develops this line with durable and resistant materials to take advantage of all the capabilities of the environment. This Intelligent Furniture presents the models: Ska, Disco and Soleo and YupBike with eco charge. Some integrate the new Wireless Qi wireless charging system.